F. Kennedy Gordon, M.D. 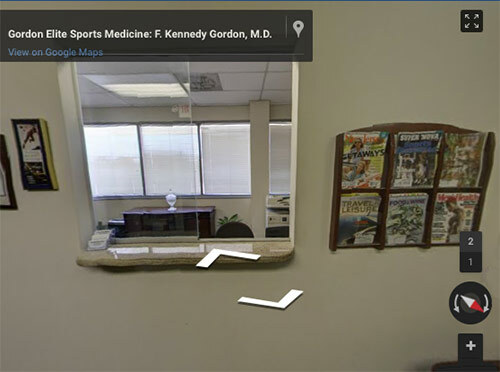 is a specialist in Sports Medicine and Internal Medicine, as well as a certified M.D. Acupuncturist in NY and NJ. Visit the BIOGRAPHY section to find out more about Dr. Gordon and available treatments.